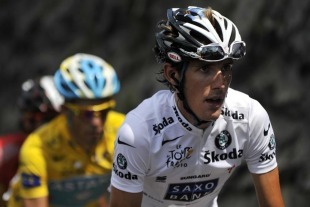 Road: Team Saxo Bank’s owner, Bjarne Riis, has now confirmed that his two stars, Andy and Fränk Schleck, will leave the Danish team at the end of the year to run in a new team that is emerging in Luxembourg. 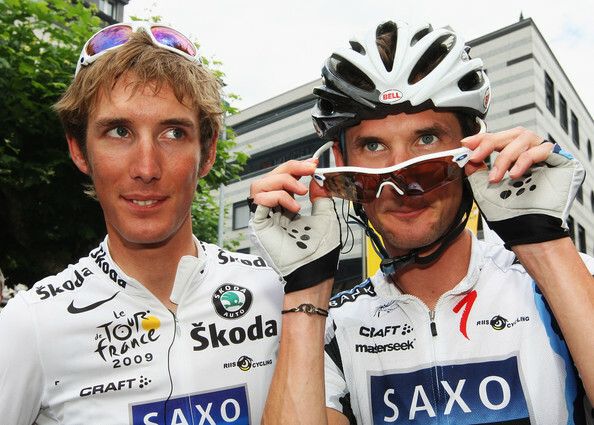 Team Saxo Bank’s owner, Bjarne Riis, has now confirmed that his two stars, Andy and Fränk Schleck, will leave the Danish team at the end of the year to run in a new team that is emerging in Luxembourg. 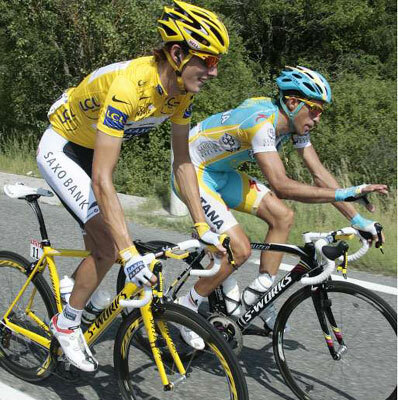 “I cannot imagine a new law in Luxembourg without Fränk and Andy Schleck in the team,” says Bjarne Riis. The new team in Luxembourg will be managed by Bjarne Riis former directeur sportif, Kim Andersen, and his former press Chief, Brian Nygaard. 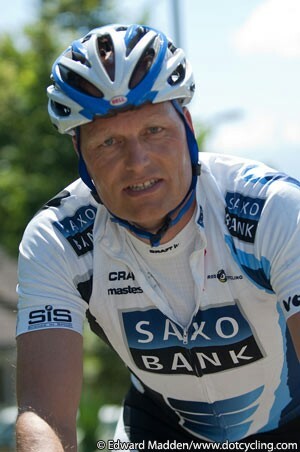 On Sunday confirmed Kim Andersen that he had been released by Bjarne Riis and no longer work with Team Saxo Bank. 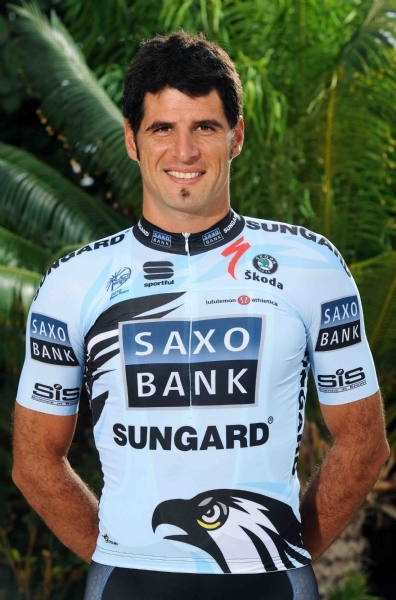 The same goes for Brian Nygaard who defected from Team Sky. 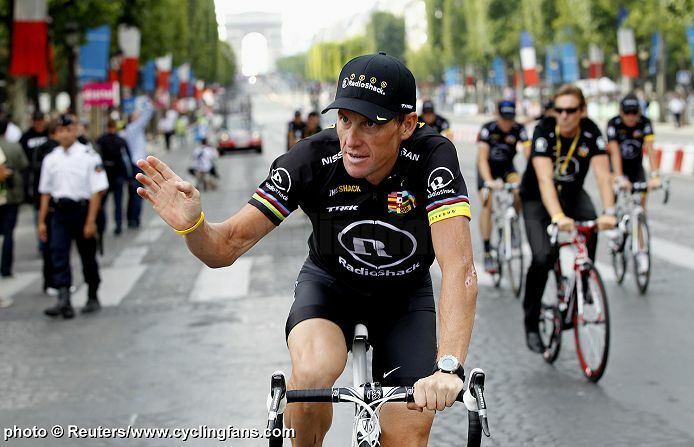 The new team that is being created is expected to seek a ProTour license for 2011. 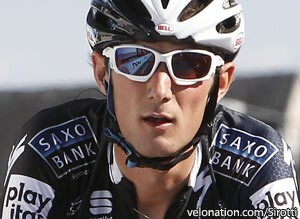 -The economic aspect of the team are on site and I have now hired Kim Andersen as a directeur sportif. We will not say anything more concrete if the sponsors or the skiers who will run for our new team, “said Brian Nygaard. 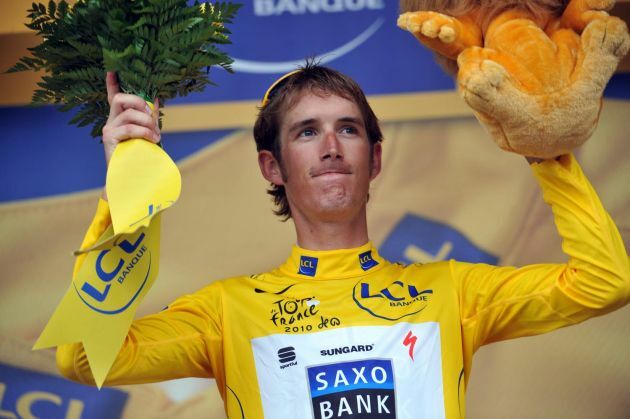 Saxo Bank 陣前換帥, Kim Anderson離隊, Schleck兄弟也將隨他而去? Have you seen Andy Schleck’s Specialized Tarmac SL3?